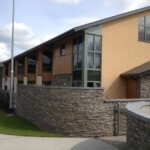 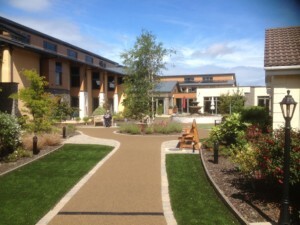 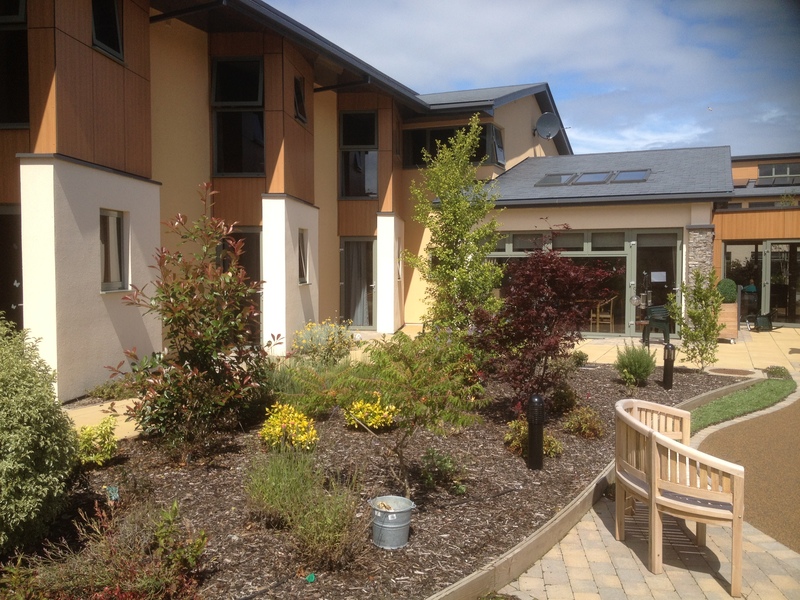 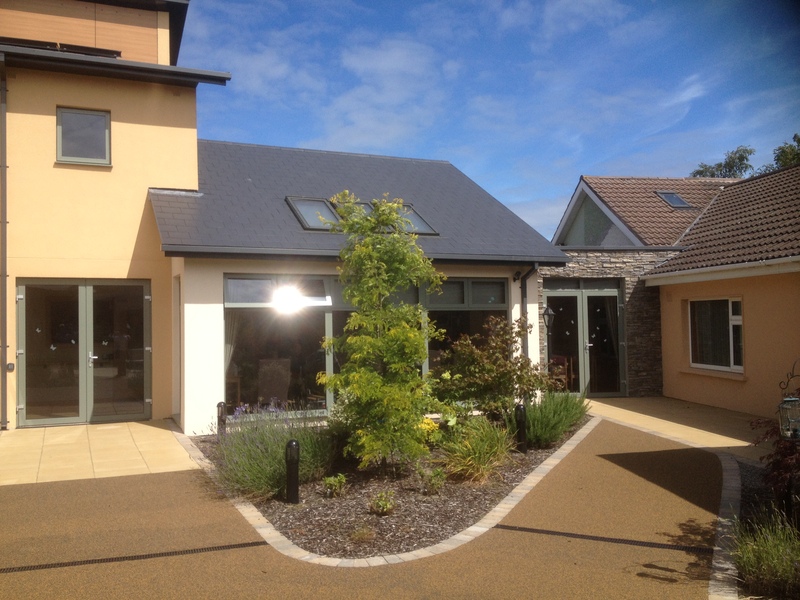 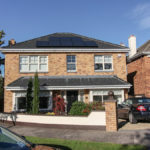 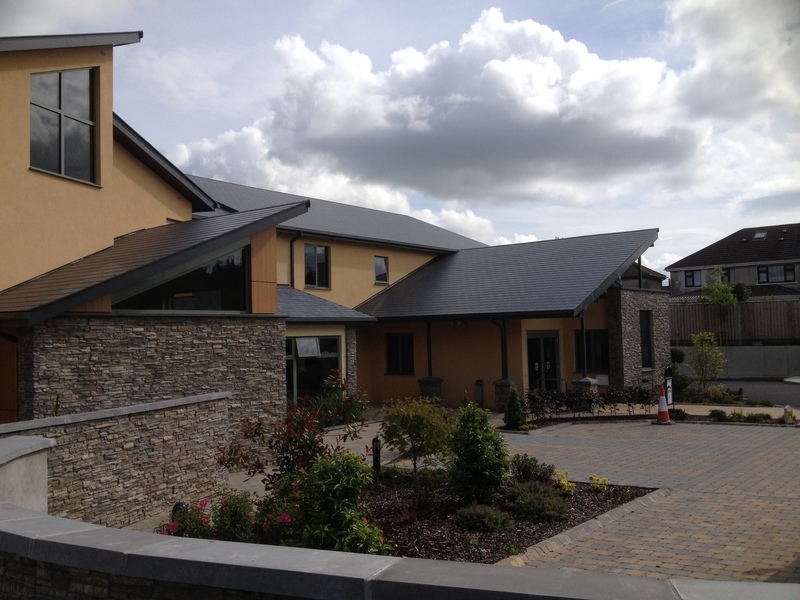 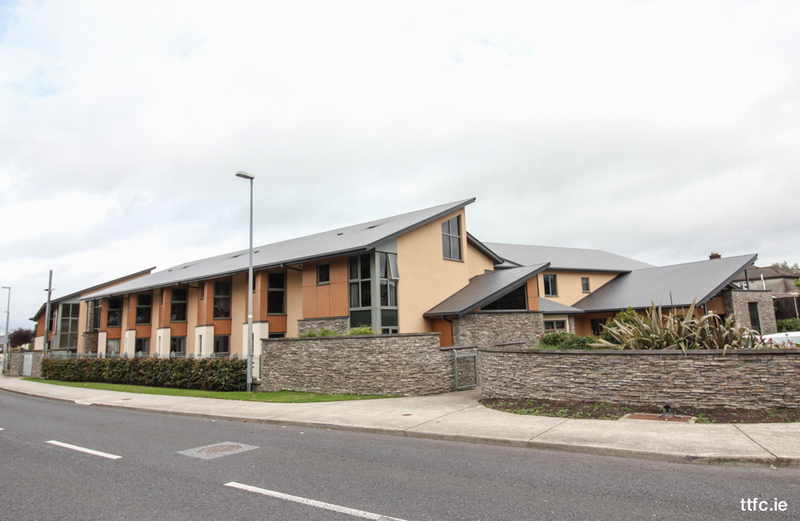 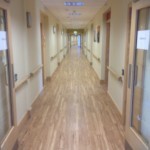 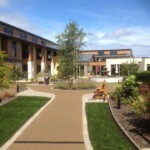 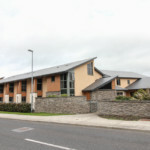 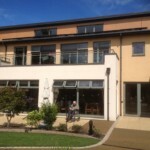 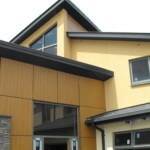 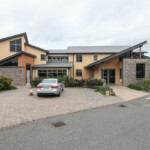 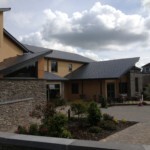 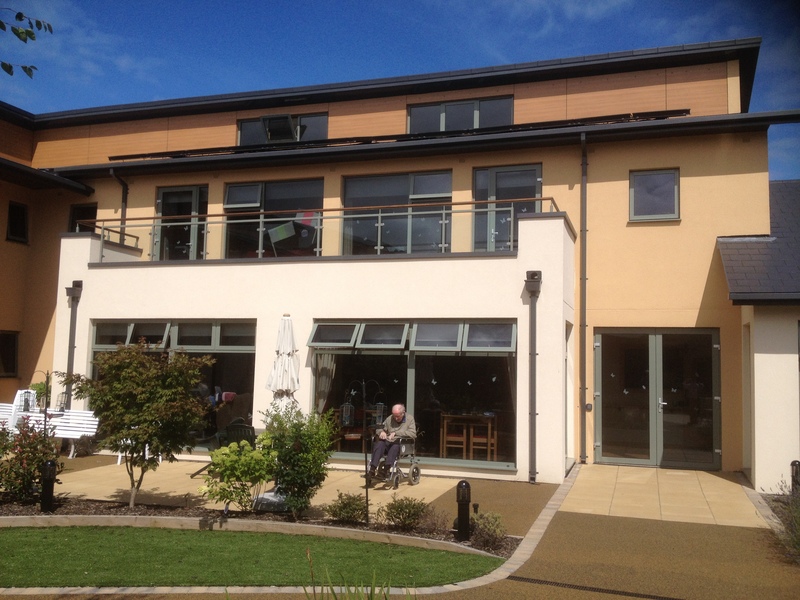 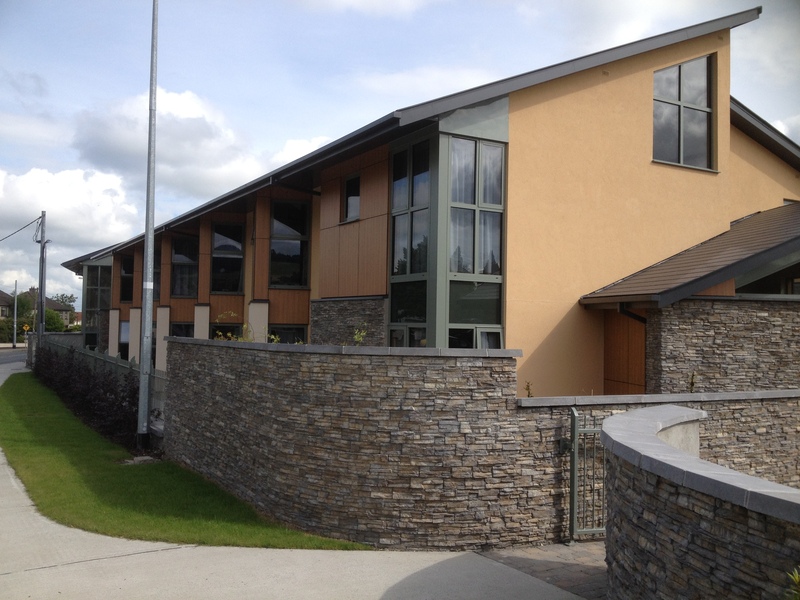 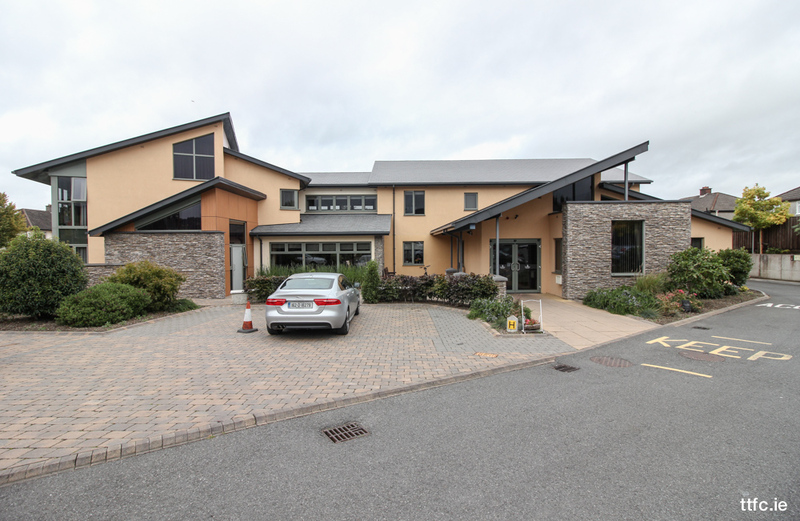 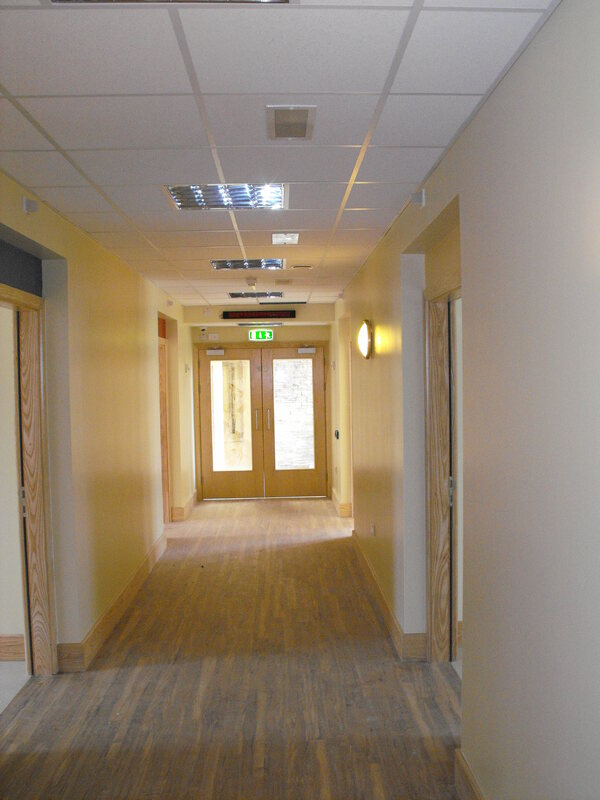 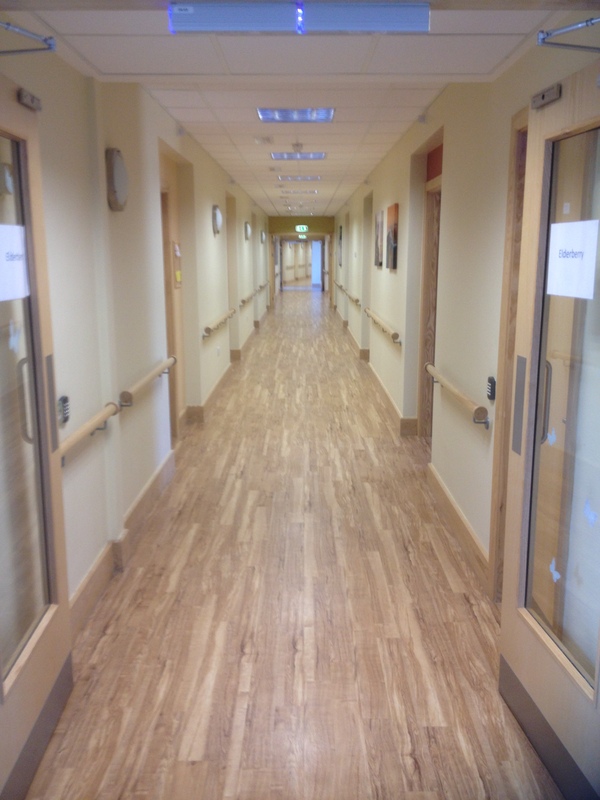 In 2012, we completed a 30,000sqft nursing home in Rathcoole, Dublin. 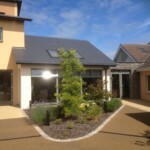 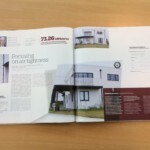 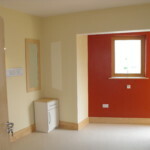 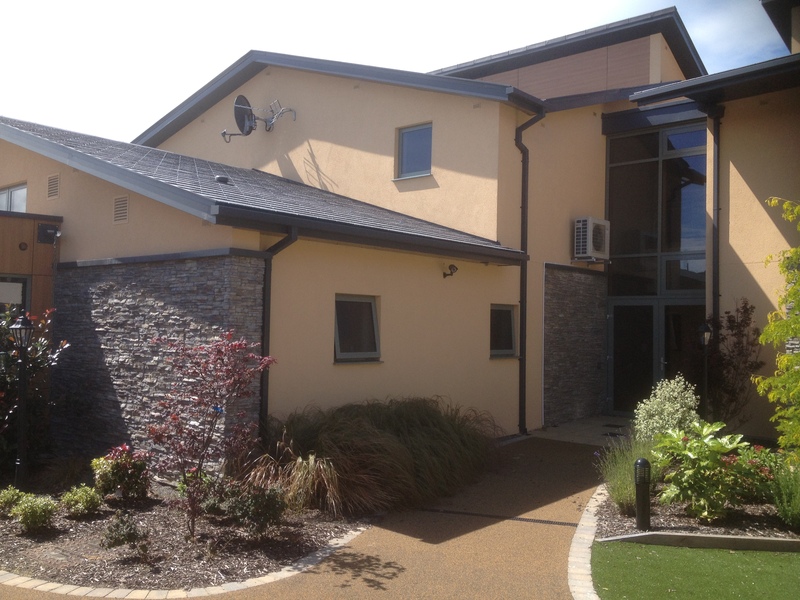 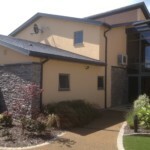 The project was split into 3 phases and was an extension to an existing care unit. 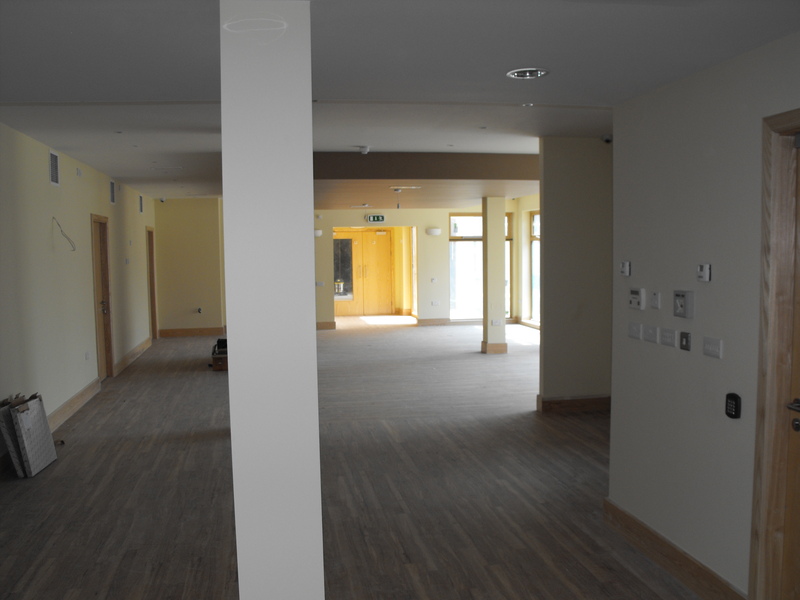 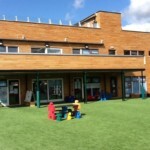 When we re-visited the building last year the building has been performing very well and still looked as good as when it was completed. 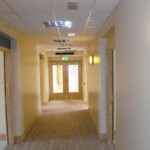 The building was originally design to use 3 boilers for the heating system. 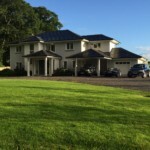 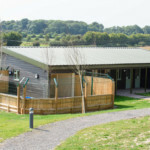 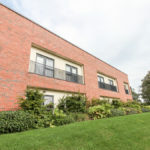 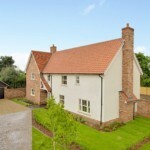 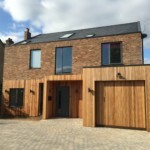 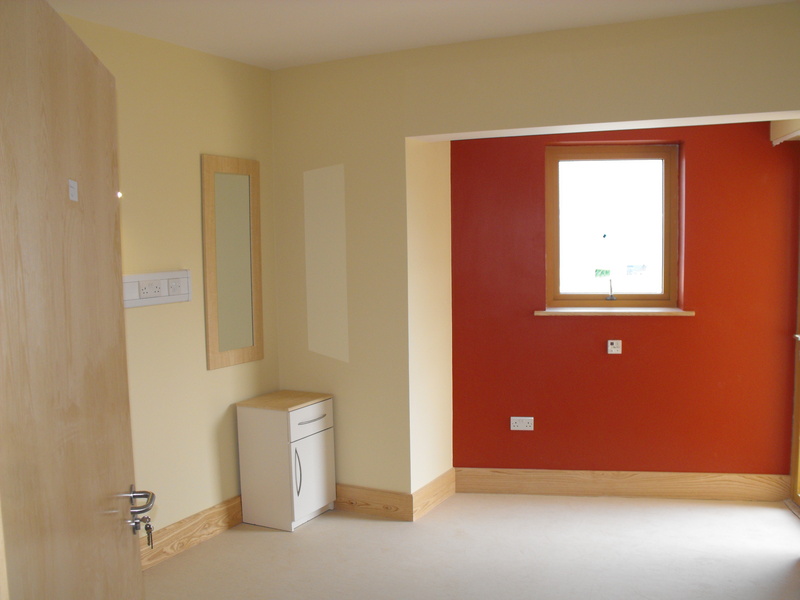 Using timber frame with a U-value of 0.18W/m2K plus the air tightness was completed throughout the build to a high standard, the building only requires 2 heating systems – saving the owners thousands in heating bills every year. 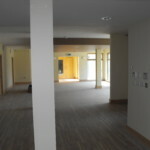 The project was constructed over the winter of 2011-2012, with snowfall not even slowing progress. 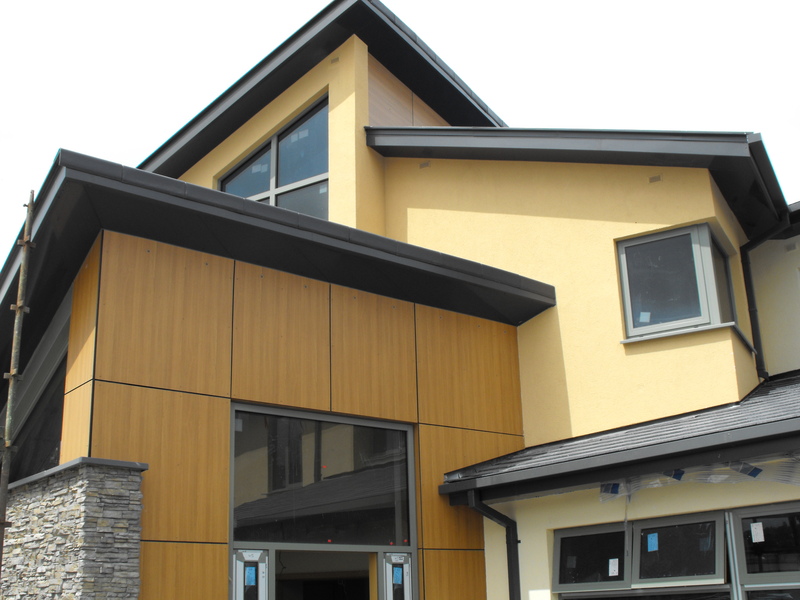 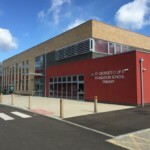 The project ran smoothly with glazed links, render board and cladding making the building look very impressive once completed. 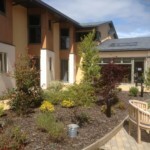 the gardens were impressively landscaped and finished to a high quality. 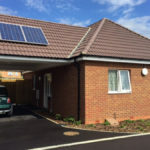 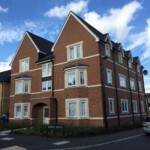 We are very proud to have been part of such a build, and shows how our we pride ourselves in customer service and high quality finishing especially with nursing homes and care units.